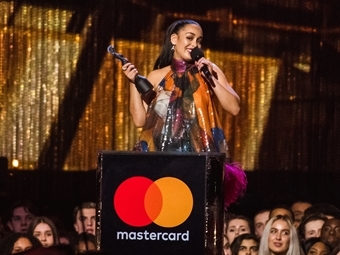 Our very own BRITs podcast has landed featuring some incredible artists chatting with Yasmin Evans on 'The BRITs That Made Me'. Ellie Goulding, Rudimental, Ray BLK, Tom Odell and more chat to Yasmin Evans about the artists and music that’s inspired and shaped their career. 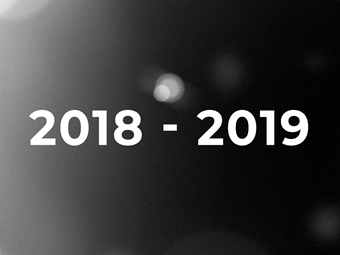 A personal journey from the beginning to now, they talk writing, producing, lessons and experiences, and how fellow British artists have affected their life and sound. Also featuring Sigala, Emeli Sandé, Josh Franceschi, and Raleigh Ritchie. BRIT award winner Ellie Goulding chats to Yasmin about being a Bjork super-fan, moving to New York, covering Elton John’s Your Song and writing about one-night stands! Ellie was spotted while performing at university, signing to Polydor Records in 2009. In 2010 she won the Critics' Choice. Her debut album Lights, went to No. 1 and she’s since released two more Top 3 albums and eight Top 10 solo singles, along with more BRIT wins and a Grammy nomination for ‘Love Me Like You Do’. Her fourth album is due for release in 2019. Rudimental’s Piers and Kesi join Yasmin to talk influences, their respect for Mumford and Sons, working with Ed Sheeran and partying in Miami with Dizzee Rascal. Piers and Kesi make up 50% of the BRIT award-winning group Rudimental. In 2012 they achieved their first No. 1 with 'Feel The Love'. Their debut album also went to No. 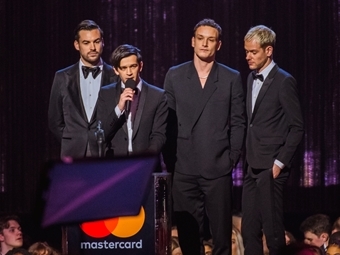 1 in 2013 and was shortlisted for the Mercury Prize. Their second album 'We The Generation' also went straight to the top of the album charts. The forthcoming third album, 'Toast To Our Differences', is set for release in 2019. BRITs Critics’ Choice winner Tom Odell chats to Yasmin about Elton John, giving birth, popping bottles in the ‘da club’ and being signed by Lily Allen while his uncle marked exam papers! Tom burst onto the scene in 2012 when he released his first EP. His 2013 debut album, 'Long Way Down', followed and was a UK No. 1. He went on to win the Critics’ Choice in and in 2016 he released his second album, 'Wrong Crowd' and won the Ivor Novella Song Writer of the Year award. His third studio album, 'Jubilee Road' is out now. Sigala chats to Yasmin about all things music, from his love of Queen, playing in Ibiza, meeting Tito Jackson and his smelly wristband! Inspired by his grandfather, Sigala, aka Bruce Fielder, first started performing at the age of 12. His debut 2015 single 'Easy Love' was a No. 1 hit, five more Top 10 singles followed and his debut album, 'Brighter Days', was released in September. Ray BLK chats to Yasmin about early songwriting, getting advice from Stormzy, the inspiration of Amy Winehouse and crying in her room to Avril Lavigne! Ray BLK, real name Rita Ekwere, grew up in South London. She self-released two EPs before becoming the first unsigned artist to win the BBC's Sound Of in 2017. She’s collaborated with MNEK, Gorillaz and Stormzy. Her latest project, Empress, is all about female empowerment. You Me At Six frontman Josh Franceschi chats to Yasmin about getting the MegaBus, crying to Coldplay, his love of hip hop and what guitar bands can learn from the UK grime scene. Josh and the band formed in 2004 and have since released six albums. In 2014, their fourth album, 'Cavalier Youth', debuted at No. 1. Their aptly entitled sixth studio album, 'VI', is their fifth top ten album. Multi BRIT winner Emeli Sandé chats to Yasmin about how Ms. Dynamite saved her life, her forthcoming fourth album and her big break, playing Mary in the school nativity! Emeli Sandé’s break came after she met producer Naughty Boy, going on to feature on tracks with Chip and Wiley. Her debut single and 2012 No. 1 album won her a cabinet full of awards. 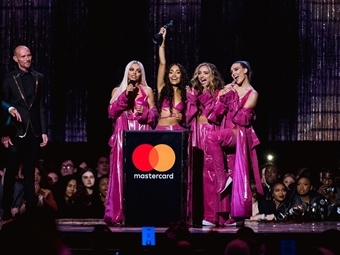 She released her second album in 2017 and that year she won the BRIT for 'British Female Solo Artist'. She’s performed at the White House and the 2012 Olympic Opening ceremony. Her fourth album is due for release in 2019. 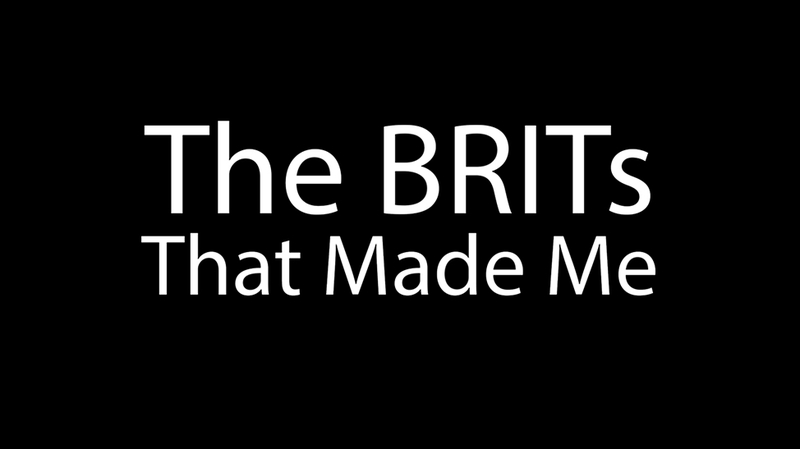 'The BRITs That Made Me' is a Somethin’ Else production for the BPI.